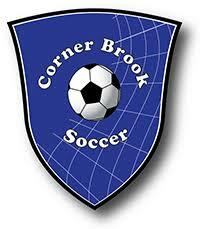 The Corner Brook Minor Soccer Association was formed in 1970 and is the largest soccer club on the West Coast of Newfoundland and Labrador. 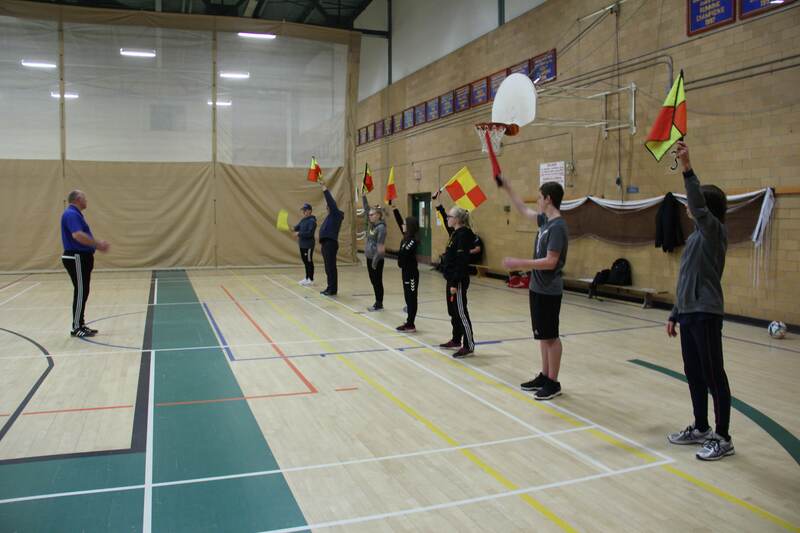 The CBMSA has been very successful in providing a variety of development programs for all age groups, and we are the service provider to other smaller clubs in our region. We run programs throughout the year but our main program is our spring and summer programs. Our Spring program averages 200 players and the summer program averages 550 players. The ideal candidate will have a passion and enthusiasm for working with soccer youth, staff and volunteer coaches. The candidate will thrive in a community club environment and demonstrate a commitment to continuous program improvement and modeling leadership character. 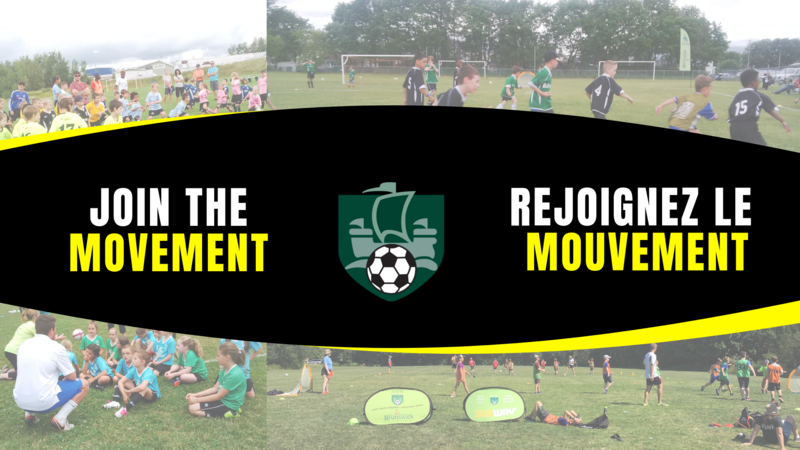 The candidate will have a strong passion to take both boys and girls soccer to a new level in the city, province and country. 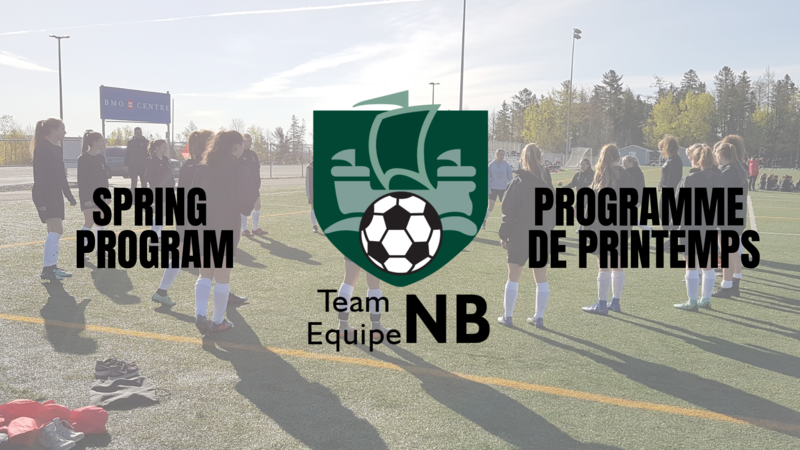 You are well-experienced and educated on managing coach and player development programs consistent with the principles of the Canadian Soccer Association’s Long Term Player Development and can create a culture for learning. You are a people person that works well in a team oriented environment, you can inspire, delegate, and motivate others. As a leader, you are professional, respectful, resourceful, organized and a good communicator. You have a strong work ethic and lead by example. The Technical Director reports to the CBMSA Director of Coaching. Minimum National B Soccer Coaching License or international equivalent. Preference given to individuals with post secondary education; degree or diploma and/or sportsrelated degree or equivalent experience. Completion of Technical Director Diploma is an asset. Experience in directly hiring, managing, mentoring and motivating coaching personnel. Experience managing technical budgets and associated cost management and reporting. An ability to think and plan strategically, and effectively link technical planning with broader Club goals and strategic intent. Strong communications skills and an ability to convey technical planning to non-technical Club stakeholders, including the parents of players. A team player, with an ability to operate as part of an integrated multi-functional management team. Strong use of technology and various software applications including Word, Excel, and PowerPoint and Session Planner. Valid Driver’s License. 11. Must undergo a Criminal Record Check and a Respect in Sport certificate. 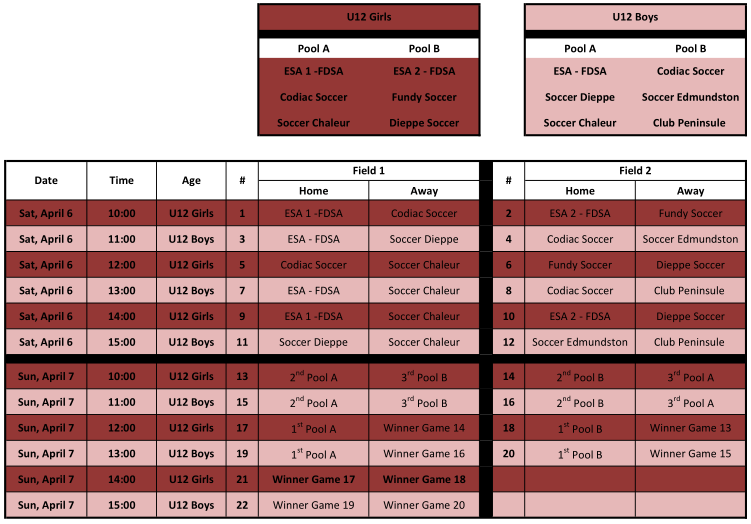 Has the knowledge and experience of Canada Soccer Pathway (LTPD) model. Has experience and knowledge of soccer programs especially at the grassroots level, including the challenges these programs present. Knowledge of elite player development systems and how they differ and integrate with community sport programs. Takes the lead reviewing curriculum, supporting the development of all staff coaches and team coaches. Can establish an ongoing education program for parents rooted in the Club philosophy, Canada Sport for Life, LTPD and other related best-practices to support their children’s athletic development. Can establish partnerships with university and professional soccer organizations to ensure progression and availability of highest possible opportunities for CBMSA’s top soccer talent. Will build on the Club’s existing player development program base and improve program quality, delivery and communication. Ensure that the established Club style of play is implemented into both grassroots and competitive (Western teams) programming, and coaches are mentored on supporting and promoting a possession style of play. Will establish structured program quality management initiatives including in-season player evaluations and try-outs. Promote the ongoing professional development of all coaches. Can create a culture of on-going coach education through annual planning, conducting and hosting of age specific LTPD Coaching Community Courses. Will establish and run (through technical staff) annual summer camp programs. Evaluate current Academy programs and Coach and Player Development initiatives and make recommendations for improvements based on the Club’s short and long-range goals and objectives. Act as the chief spokesperson for the club on club-level technical development matters, including external liaisons with governing bodies and leagues. Work within the community to help build the CBMSA’s brand and awareness of our various programs. The position is a three month contract (June, July and August) with a 35 hour/ week . Compensation will be determined by qualifications and experience. The person hired must be Canadian or have a Canadian Work Permit. 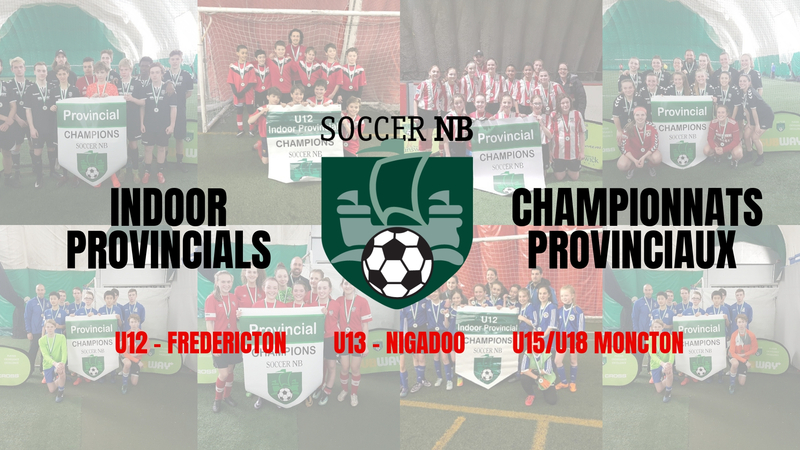 Founded in 1998, Codiac Soccer is the second largest recreational soccer club in New Brunswick with over 1500 members playing in age categories from 4 Year Old through Senior. Our Club is currently looking to fill the key position of Technical Director. The ideal candidate will have a passion and enthusiasm for working with soccer youth, staff and volunteer coaches. The candidate will thrive in a community club environment and demonstrate a commitment to continuous program improvement and modeling leadership character. The candidate will have a strong passion to take soccer to a new level in the city and province. 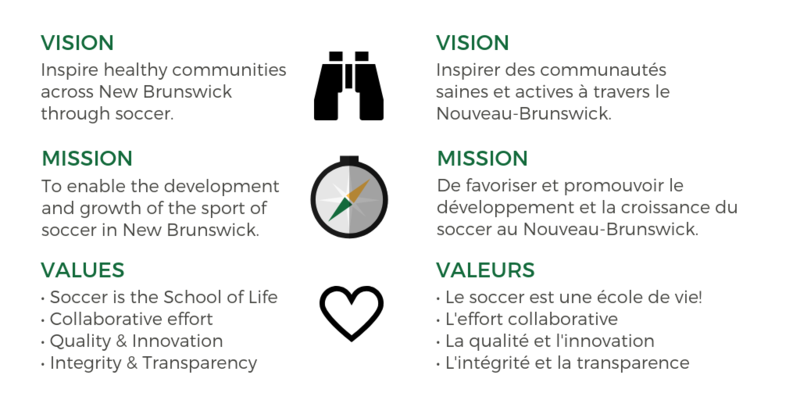 Having the opportunity to shape the long-term success of all efforts geared towards the development of players at all levels, while ensuring that Codiac Soccer remains a trailblazer in its own right within the Provincial and Canadian soccer landscape. Being responsible for recruiting, motivating & retaining coaches creating an environment with resources, development and leadership who serve as an advocate for nurturing both players and coach’s development through program design. You must additionally demonstrate customer service excellence and our core values in all interactions and adhere to all company policies and procedures. 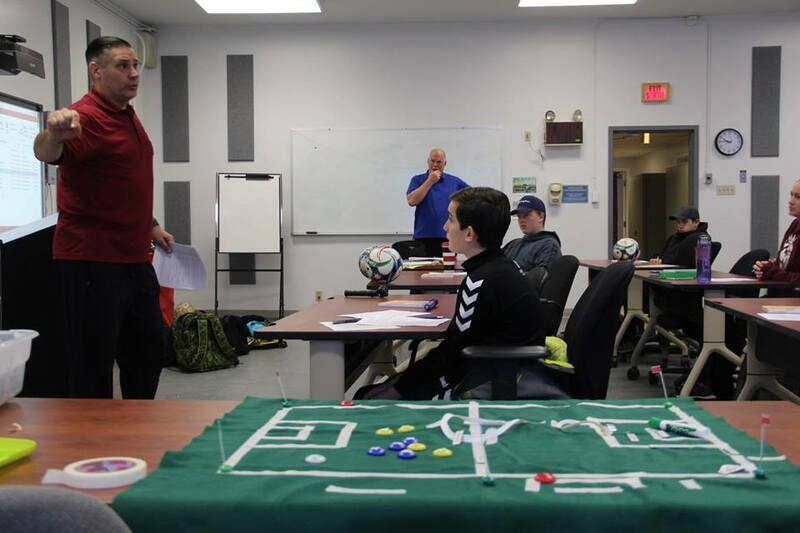 Having a proven track record in program development, Sports and recreation management, Sports Psychology, Community Levels I, II, III and hold (or in process of working towards) a CSA National B (or Provincial B) license or equivalent. High Level playing experience or a head coaching/technical leadership role at competitive level in a soccer club with 3-5 years’ experience is also an asset. Verbal and written communication skills, in both English and French, are an asset. You will also be required to work hand in hand with the Board of Directors on all technical matters, attend meetings, recommend select team coaches to the board, and plan and implement summer, fall and winter programs. You are additionally responsible for an array of other assigned duties related to club activities. Further details will be provided at time of interview. Codiac Soccer thanks all applicants for their interest, however, only those selected for an interview will be contacted. 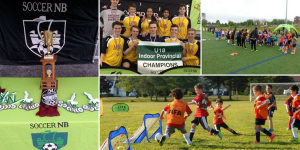 Codiac Soccer offers a competitive compensation package with various other benefits. 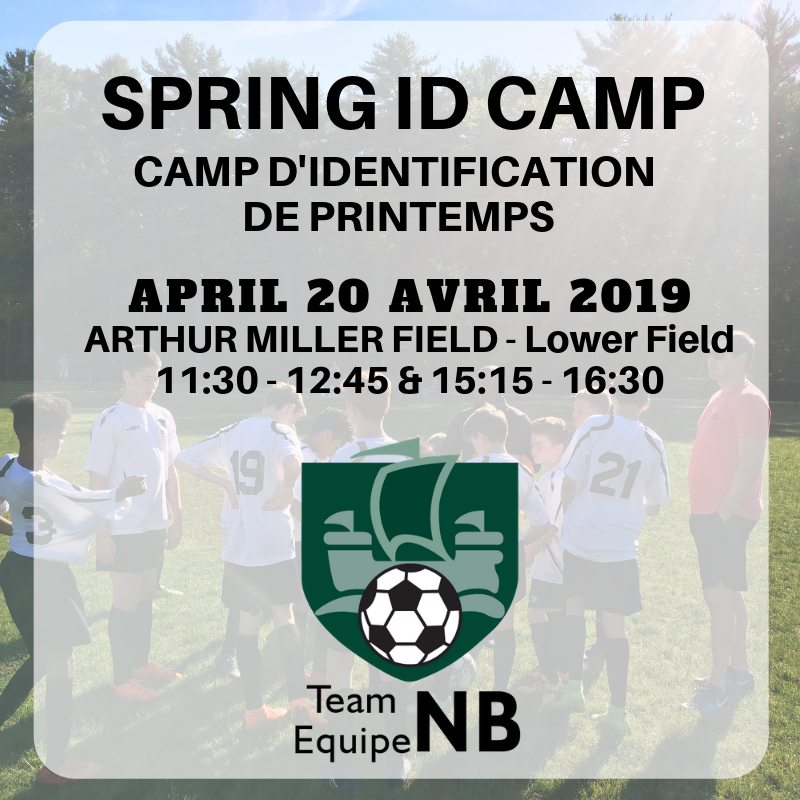 Provincial Team ID Camp, April 20th in Quispamsis, for future Team NB opportunities. This camp is not for players who are already part of the 2018-2019 Provincial Team Program. This is for players who wish to be identified for furtur Team NB opportunities and who are not part of the 2018-2019 Winter Program. Pay on site at your arrival, by cash only. The ID Camp includes two sessions on the Arthur Miller Lower Field. Join the Soccer Community today! 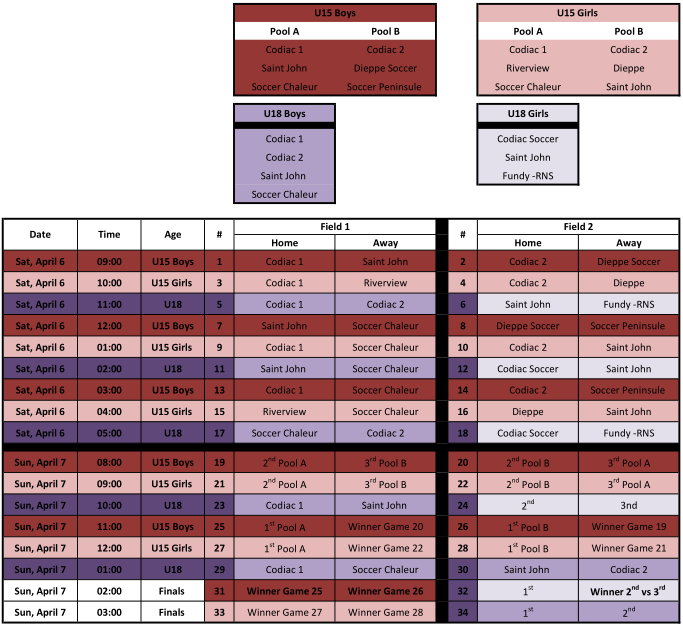 Spring Soccer has Sprung – 2019 Club Registrations are now open! Find a program near you here! Improves emotional, physical & cognitive development. Promotes leadership, teamwork and communications skills. Children develop life-long fitness and exercise habits at an early age and we provide them with a positive experience in sport. We also help them develop motor skills and learn the importance of teamwork. 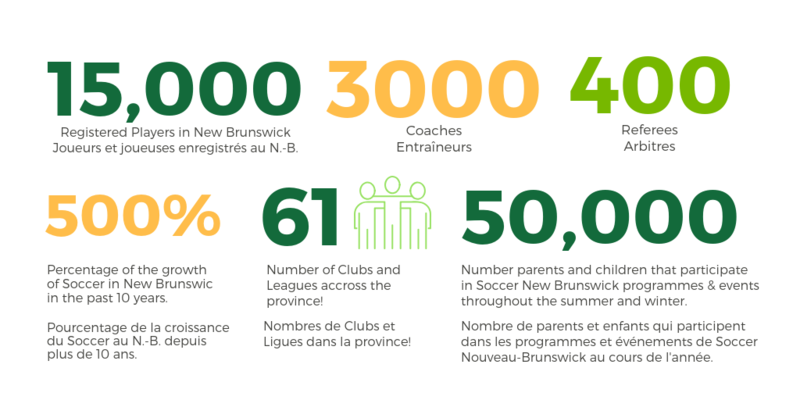 We are the largest sporting (soccer) organization that services the entire Province. Find a Soccer Club near you here! 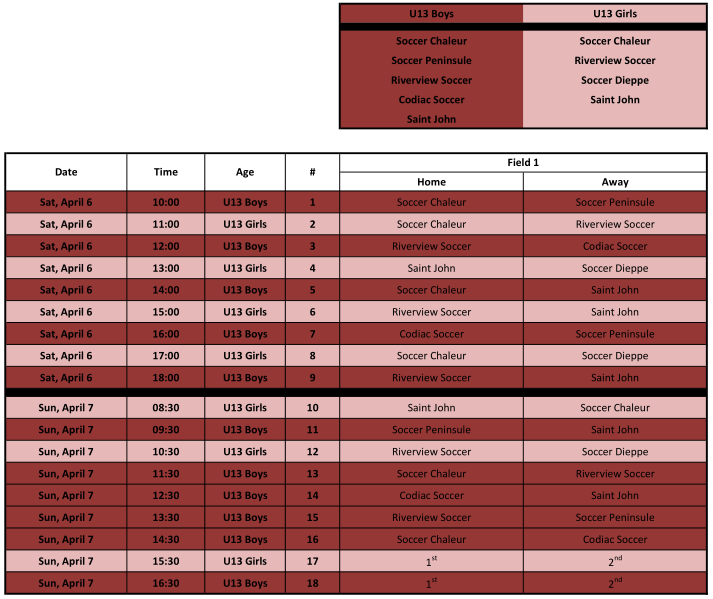 Spring Program Information Packages for each age group will be sent via email after selection.